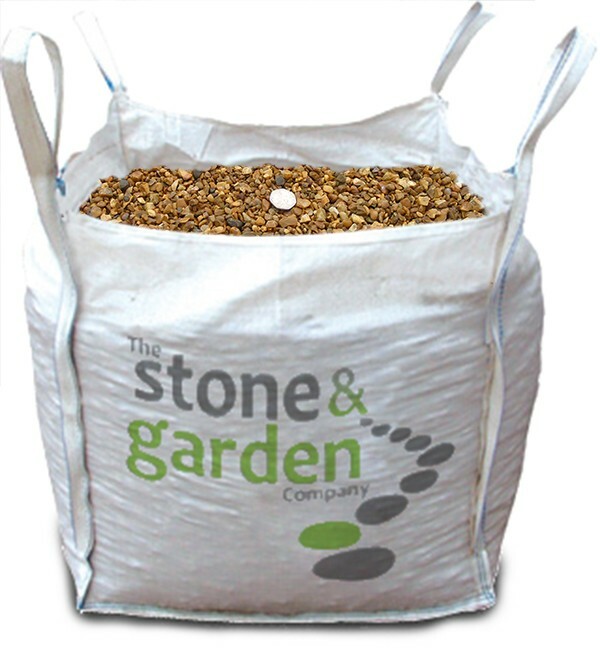 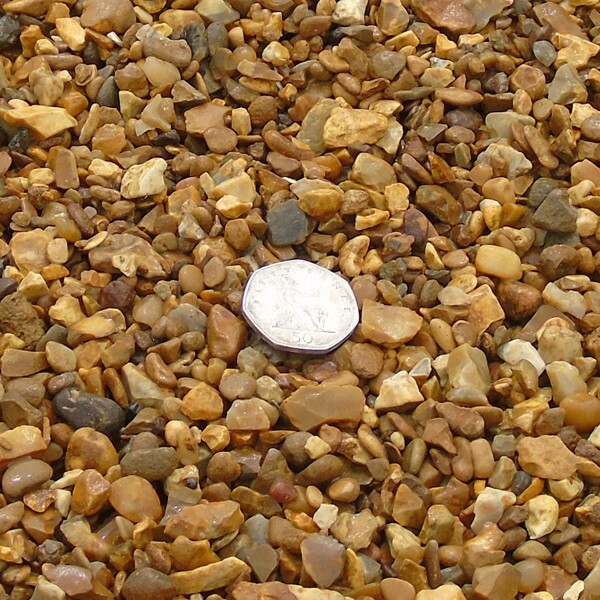 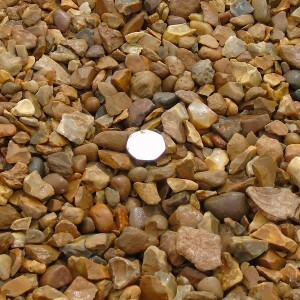 10mm Golden Gravel is a popular, flint shaped gravel. 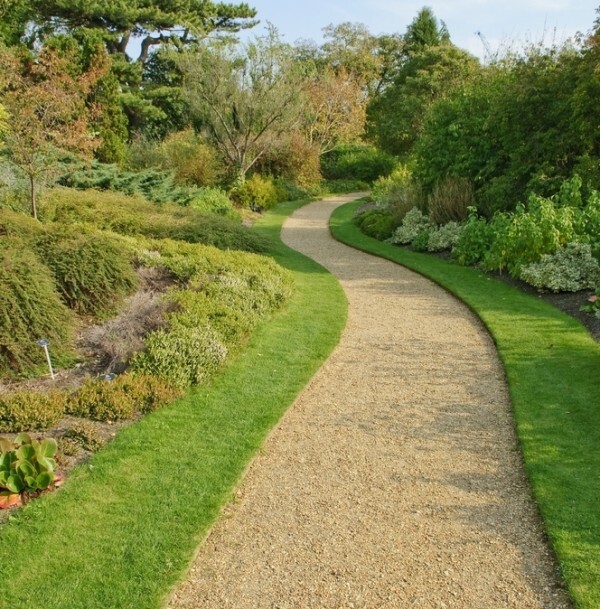 Bringing quality and a beautiful golden shine to any landscaping project, the product is ideal for driveways, pathways and gardens. 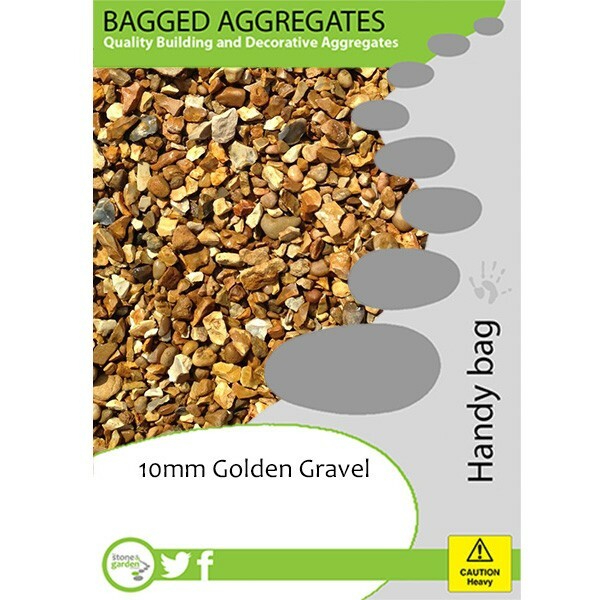 How Much 10mm Golden Gravel do I need to Buy? 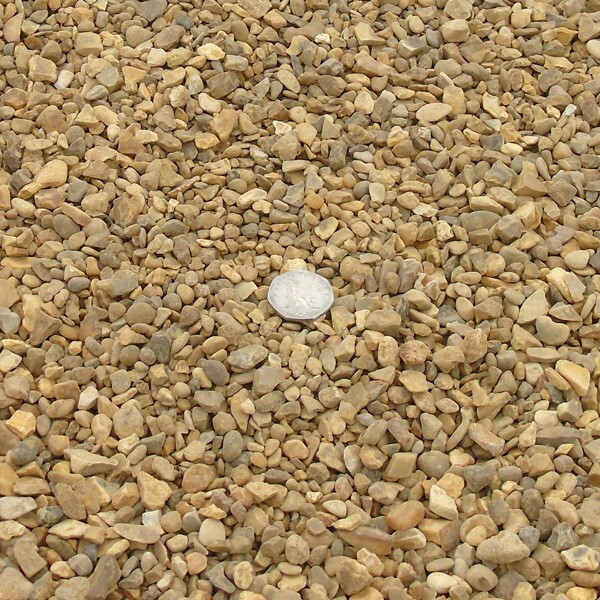 Size, Colour & Dust of 10mm Golden Gravel explained?